MUSQUODOBOIT HARBOUR, NS – Nova Scotia’s newest local brewery is set to open soon in Musquodoboit Harbour, a small community on the province’s Eastern Shore. As reported by the Atlantic Canada Beer Blog, The Harbour Brewing Company has been founded by Chris Downey, a veteran brewer with more than 25 years of experience at breweries including McAuslan, Brutopia, Nine Locks, and Spindrift. Operating with a hospitality permit that allows for samples and the sale of growlers, the brewery will be launching with three beers – “a German Weizen-style blonde, an IPA and a Chocolate Porter” – and will be rotating through different styles on a constant basis. 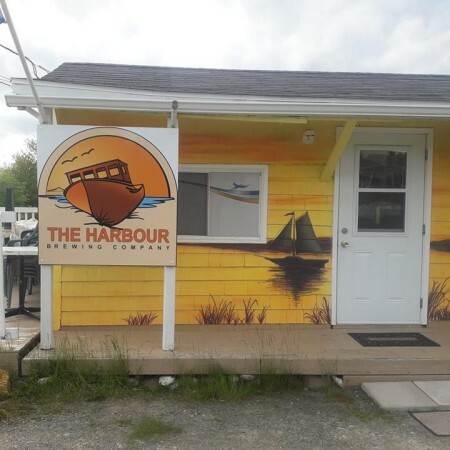 The Harbour Brewing Company is located at 7955 Hwy 7 in Musquodoboit Harbour. For more details, see the brewery’s Facebook page. NOTE: An earlier version of this story stated that The Harbour Brewing Company would be opening on Saturday July 28th, which was based on information from the brewery’s Facebook page. This opening was subsequently delayed due to licensing issues, and the article has been updated accordingly.